It was a little bit over a year ago when young Stelios Kerasidis made his first TV appearance on ‘Greece’s Got Talent’ playing Beethoven like a professional pianist. The 6-year-old virtuoso has been playing piano “since the age of two or three” as he says and that is all he dreams of doing in his life. Born in Athens in 2012, Stelios inherited his love for the piano from his dad, also a piano soloist and teacher. While many established artists can only dream of playing at New York’s famous Carnegie Hall, this Greek boy has already scored an exclusive and is set to impress New Yorkers taking the venue’s stage on 31 October. 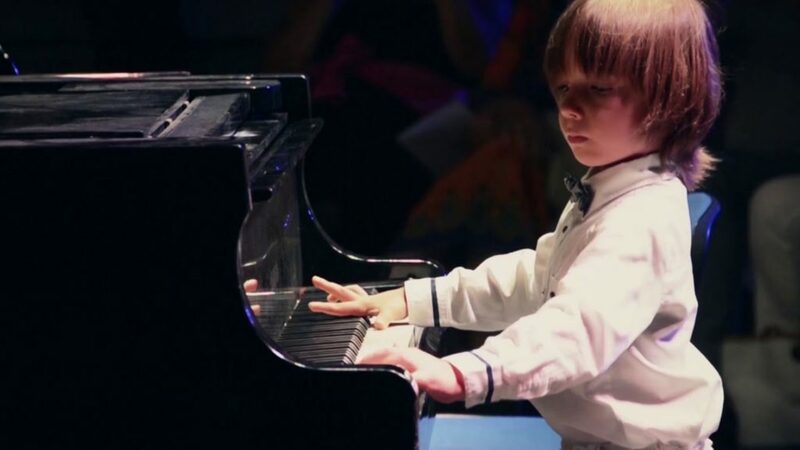 The little genius, whose favourite composers are Chopin, Beethoven, and Bach has also performed at London’s Royal Albert Hall and Vienna’s Musikverein so he is expected to cope well with such a large audience. Moreover, Kerasidis recently won the esteemed ‘Citta di Spoleto’ first prize in the respective International piano competition.